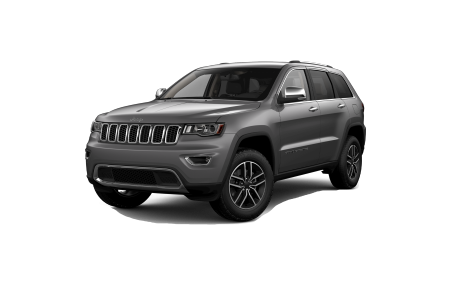 OverviewAt Chrysler Dodge Jeep Ram of Southampton on Long Island, New York, you can find your next Jeep truck or SUV at a fair price. 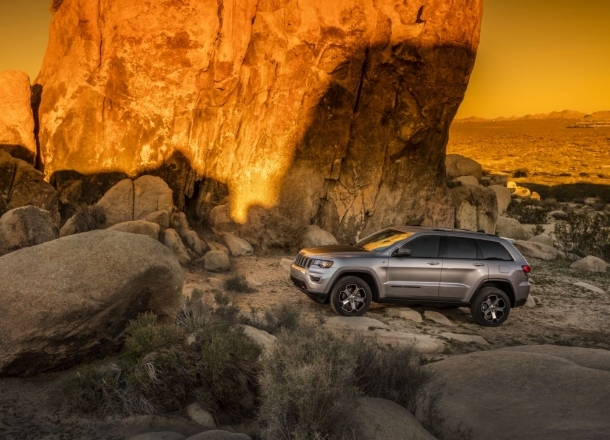 Our Southampton Jeep dealership boasts a wide selection of first-class vehicles. 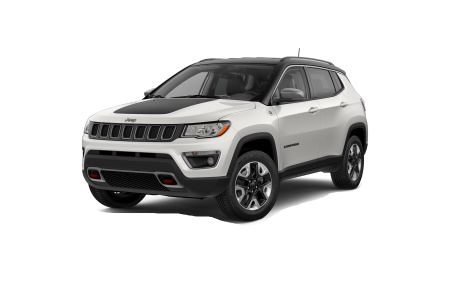 Choose a fully equipped 4x4 Jeep Wrangler for upgraded off-roading, an upscale Jeep Compass for safety and security, or a Jeep Grand Cherokee for an award-winning best-in-class SUV. 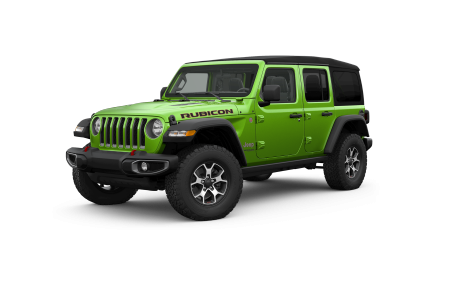 Contact Chrysler Dodge Jeep Ram of Southampton when you're ready to test drive your next Jeep truck or SUV. For quality, value, and straightforward information, purchase your next car at Chrysler Dodge Jeep Ram of Southampton. We're proud to be your hometown Jeep dealership on Long Island, NY. Our professional sales, service, and finance teams offer years of experience and a streamlined car-buying experience. 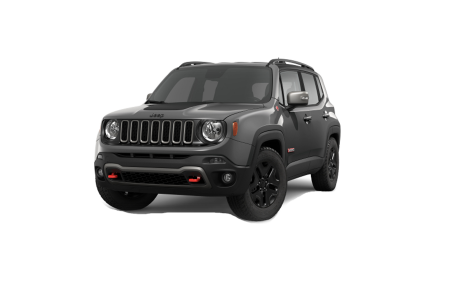 Visit us to test drive your favorite Jeep Wrangler, Jeep Cherokee, or Jeep Compass today. Stop by the Chrysler Dodge Jeep Ram of Southampton auto service center to keep your car running at its peak. Our trained technicians will service your vehicle with certified Mopar accessories and performance parts. Enjoy the free wifi in the waiting area during an oil change. If you need to drop your vehicle off for repairs, take advantage of our convenient rental vehicles. 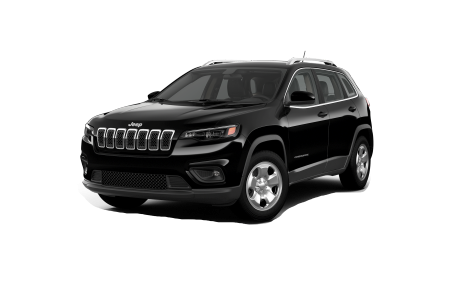 To schedule your service appointment, contact our Long Island, NY Jeep service center at Chrysler Dodge Jeep Ram of Southampton today.